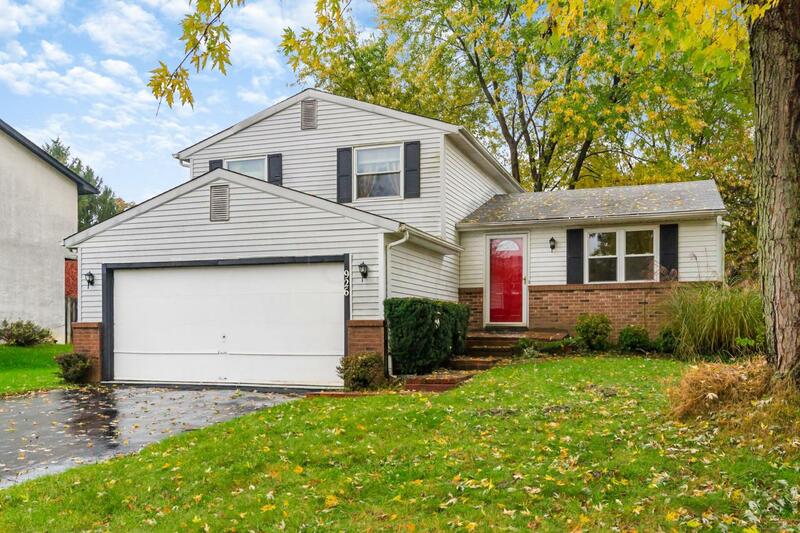 Great 3 level split in Reynoldsburg schools. 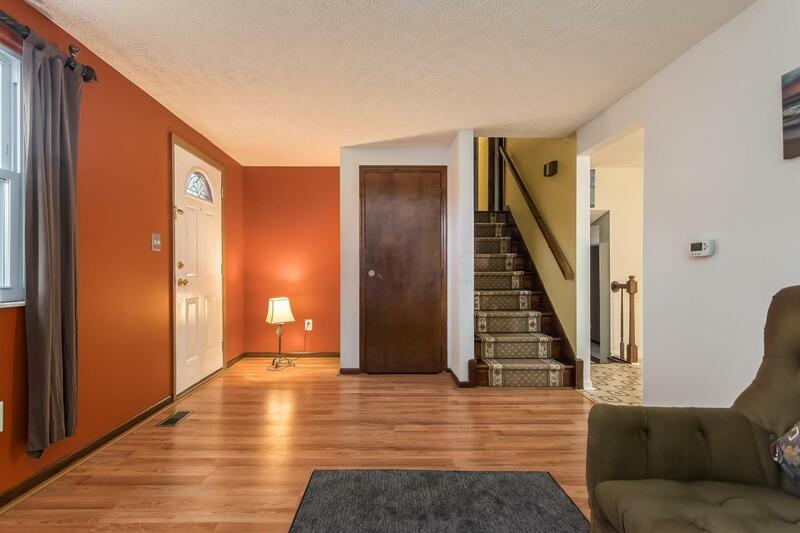 3 Bedroom, 1 1/2 baths, living room and family room with wood burning fireplace. 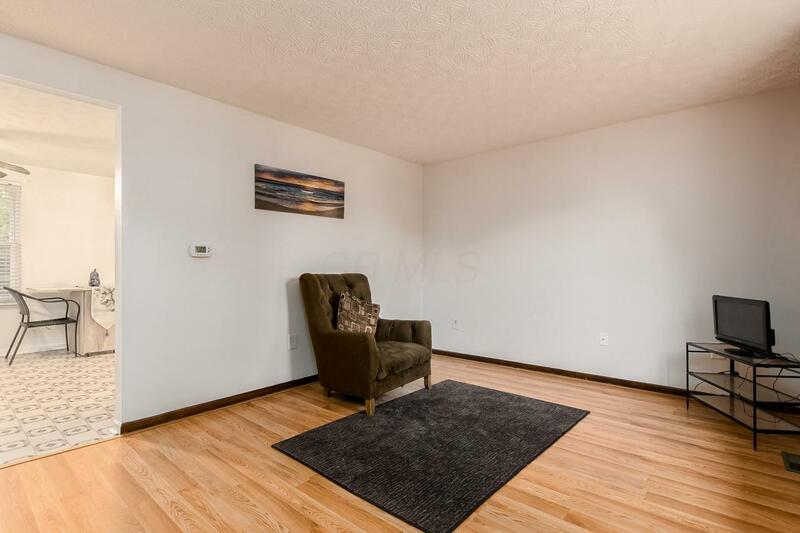 Finished Rec room in basement. 2-car attached garage with opener. Large fenced backyard with play-set included. 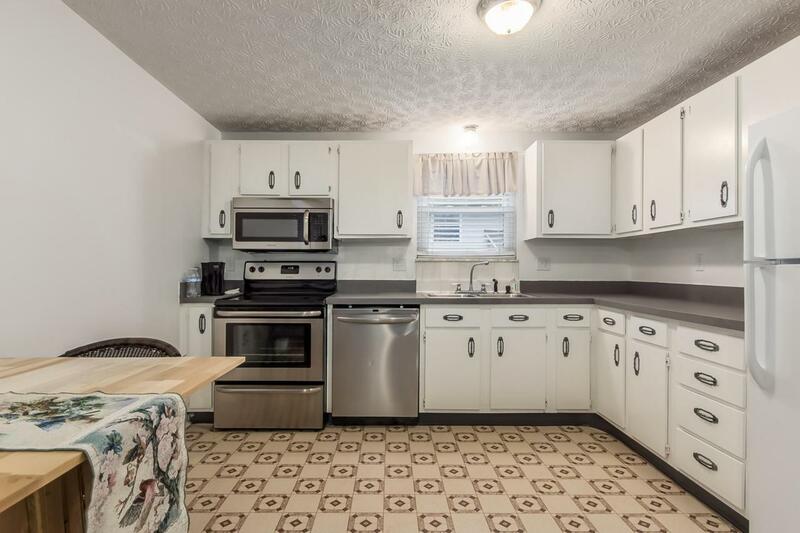 Large eat-in kitchen which includes all kitchen appliances. Close to shopping and Broad Street/Main Street, Mt. Carmel East.